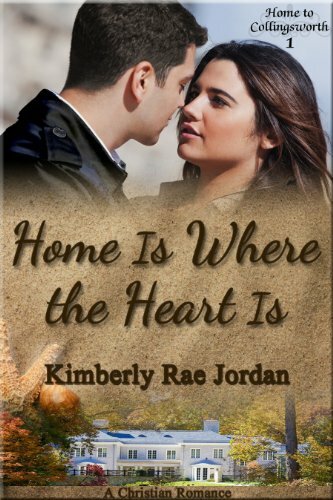 Book 1 in the Christian Romance series, Home To Collingsworth, Home Is Where the Heart Is begins the story of siblings brought back together by their grandmother’s death. Each story shares the struggles and triumphs of a sister as they deal with their faith, the bonds of family and love! Don’t miss out on these inspirational love stories of faith, family and romance. Christian romance: where faith and love bring the heart and soul of a man and woman together.